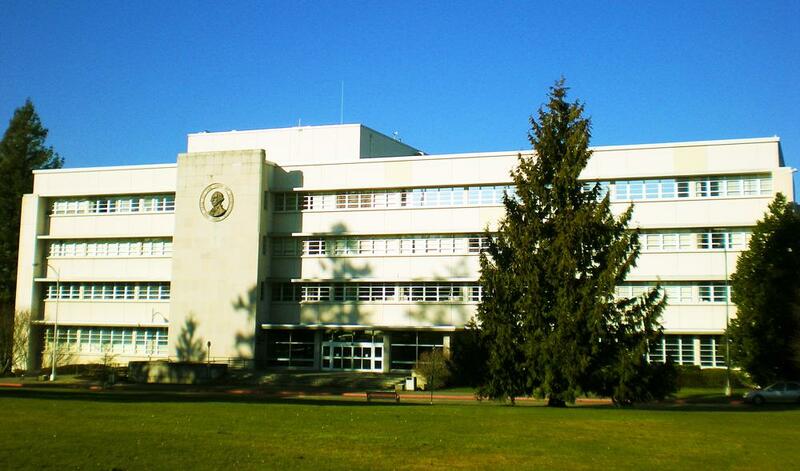 General Administration Building in Olympia, Washington provide nursing moms with a dedicated lactation room located in Lounge adjacent to women's restroom, north hall off lobby, past auditorium. Sofa, two chairs, recliner with side table, bookcase, privacy panels but no sink. There is also not a lock. Users should post "In use, privacy please" in the signage frame on the door. No special directions for access to the room.